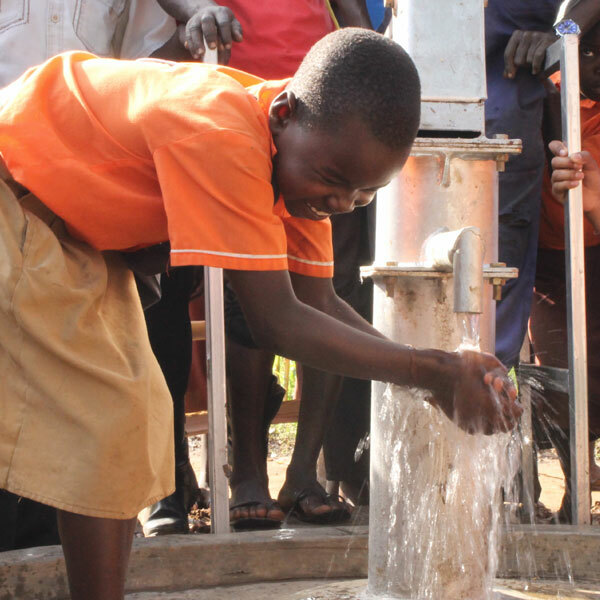 In Uganda, a country of 41 million people, 24 million lack access to safe water, and 29 million lack access to improved sanitation. The remote northeastern district of Kaberamaido where most our work is focused is home to 230,000 people. The locals often describe the region as the “forgotten land.” Heavily contaminated lake water and unprotected springs are the main drinking water sources. Additionally, in this district, 80 percent live below the poverty line, 11 percent are orphans and vulnerable children, and 7 percent are HIV positive. Since 2015, our work has impacted tens of thousands of families in Uganda. Our completed projects include: rehabilitation of wells; protection of natural springs; construction of latrines and rainwater harvesting systems; distribution and installation of household and community water filters; and the implementation of our signature training programs on water, sanitation, and hygiene (WASH) and menstrual hygiene education. 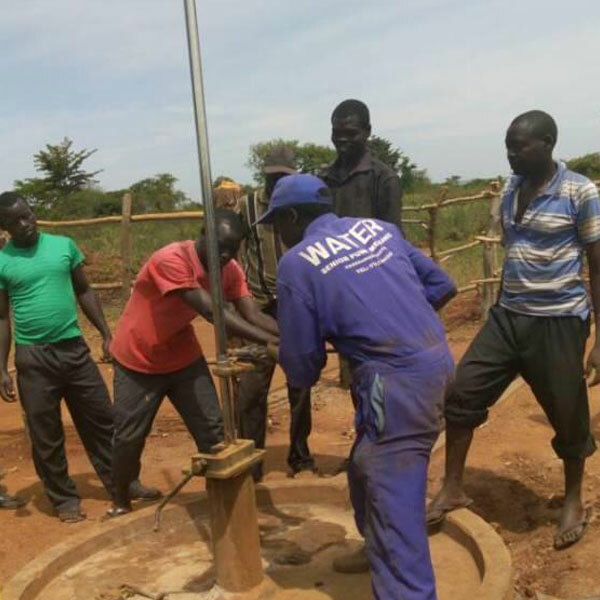 Families who once shared contaminated water sources with animals now have safe water. Children who once had their health threatened by broken down toilets now have their health and dignity restored. Through our work, we’ve provided thousands of local jobs and communities have seen improved school attendance, health, income, infrastructure, and many other advances in their overall well-being.